Instagram is one of my favorite social media platforms. 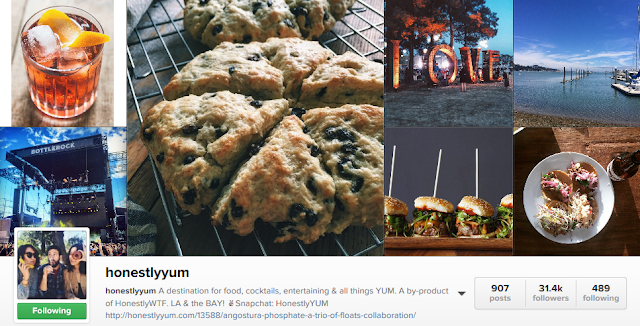 It's a great place to get lost scrolling through the beauty of other people's photos. I find it to be somewhat of a place of discovery. 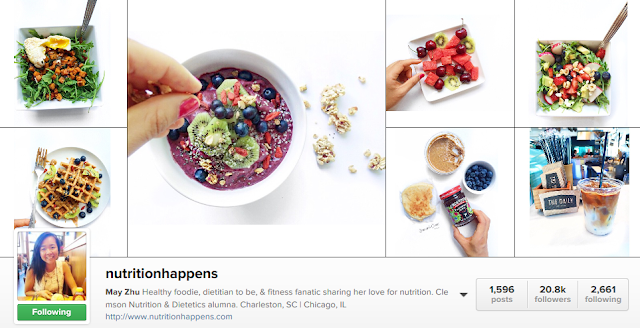 So many times I've stumbled across businesses, products, bloggers, recipes, etc that I didn't even know existed until I saw their Instagram. 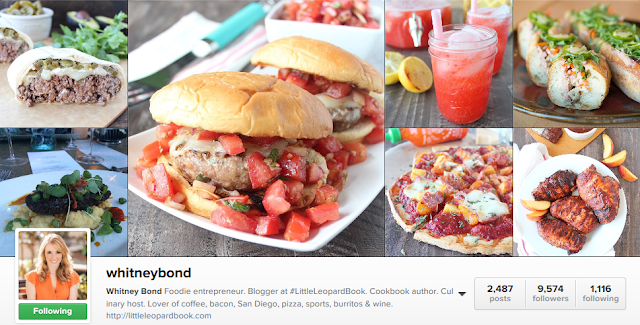 I'm a sucker for a beautiful Instagram feed, especially if it involves food photos. There is something about food photography that draws me right in. 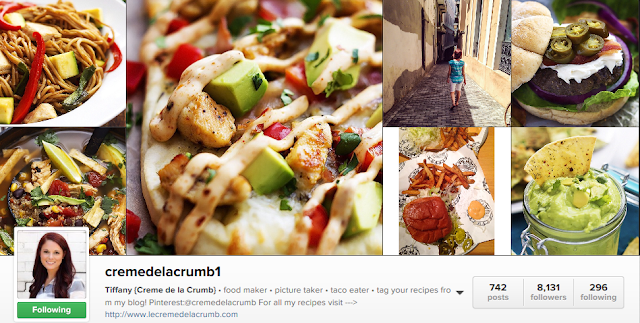 So, today I wanted to share with you a few food related Instagramers I follow. I follow a lot of people, however below is a list of 10 of my favorites. Be sure to check out them out! 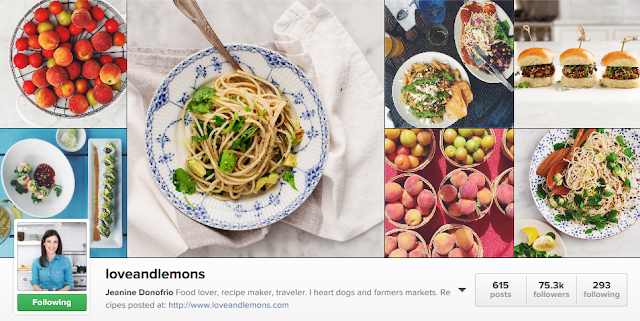 You can follow along with me @apolishedpalate! 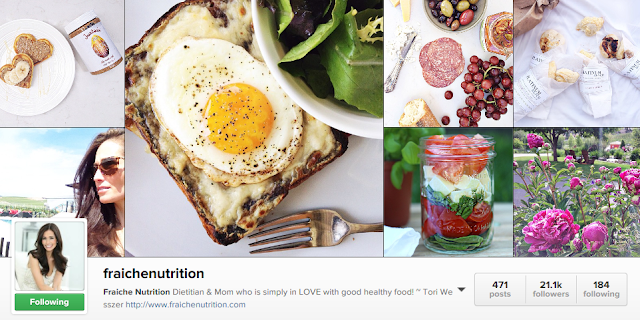 check out @fitfoodiefinds, @theglowingfridge, and @wholefoods. OH and @mykidcanteatthis - so so funny. Thanks for the recommendations! I will check them all out!